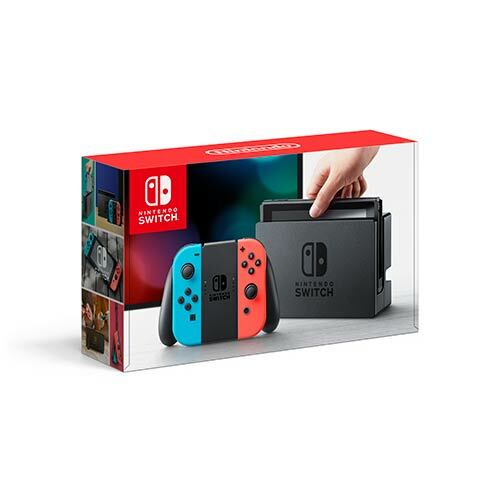 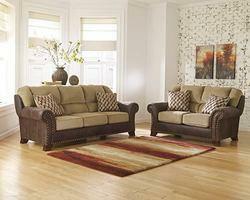 Benchcraft Products from Get It Now! 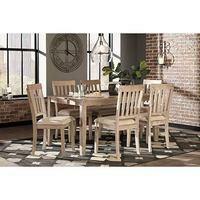 This 6-piece dining set has a simple, chic profile to satisfy your appetite for comfortably stylish living. 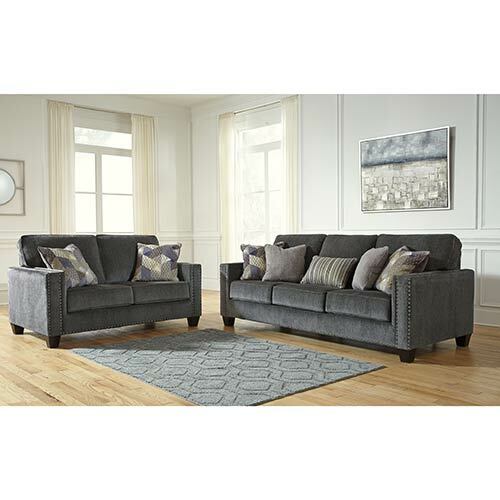 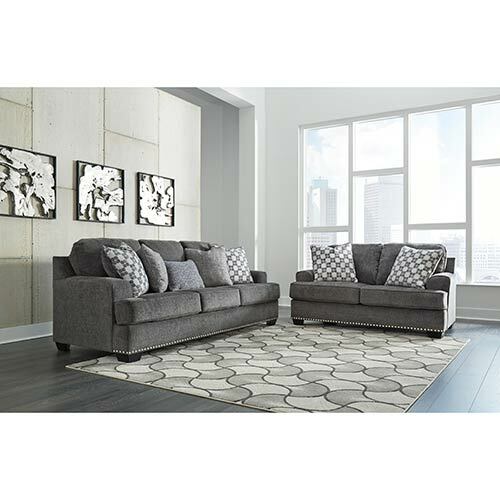 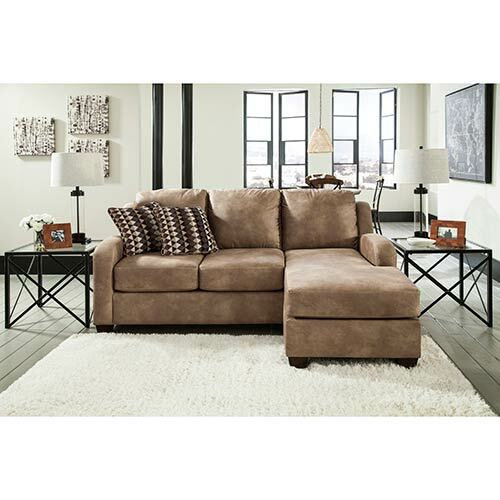 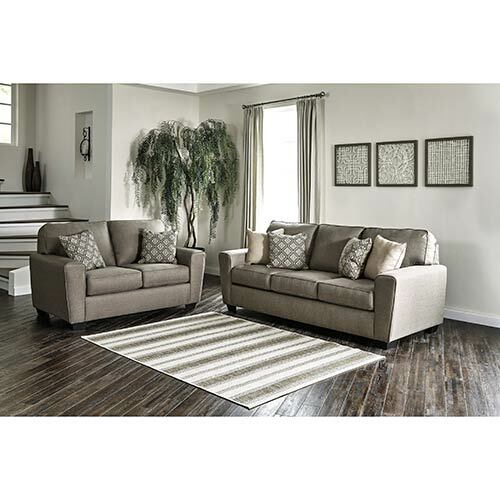 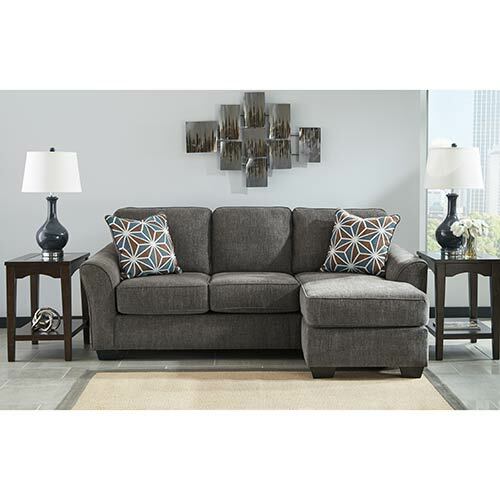 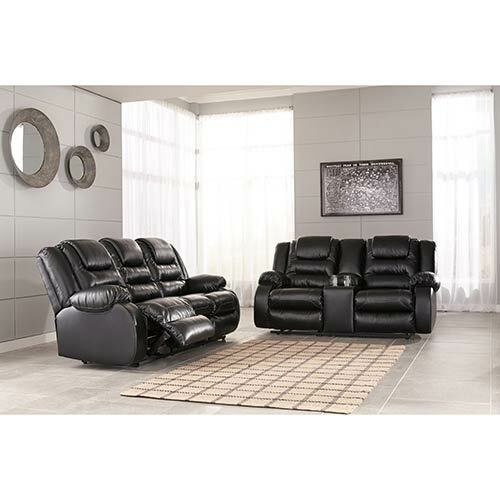 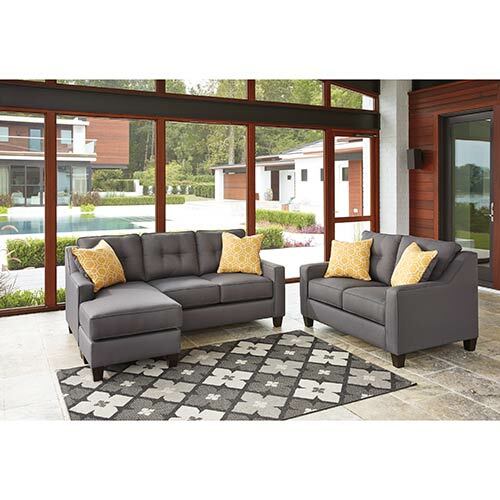 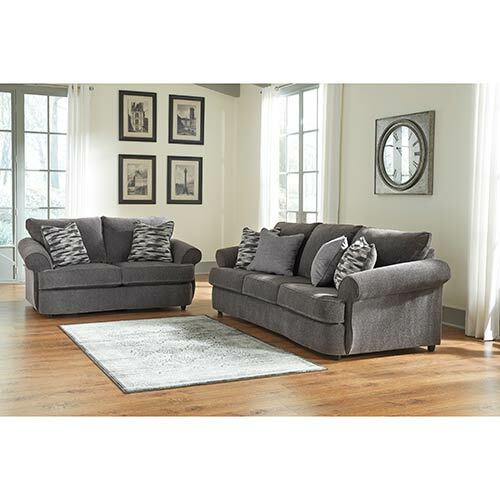 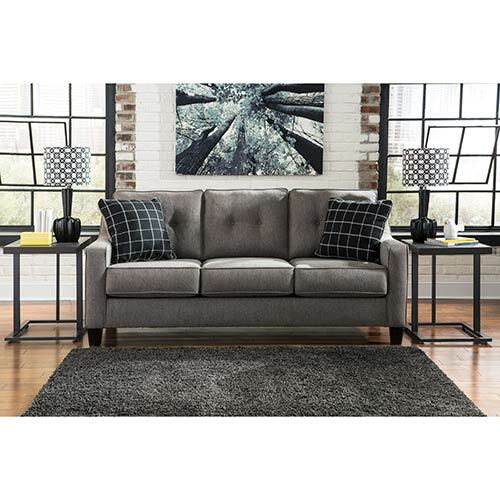 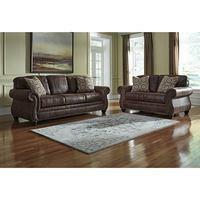 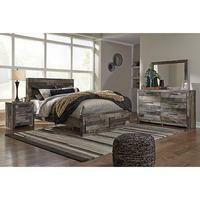 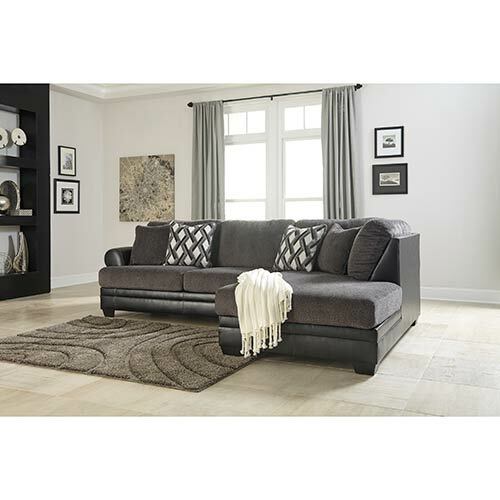 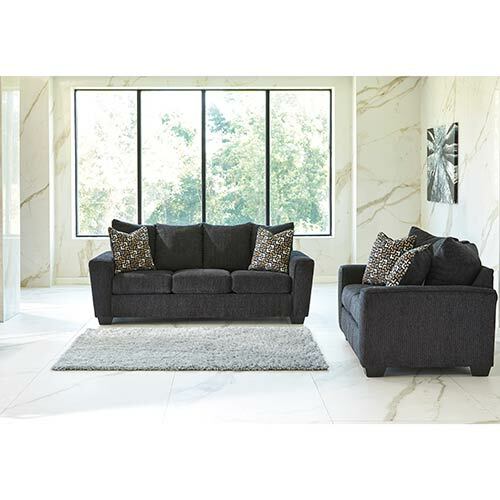 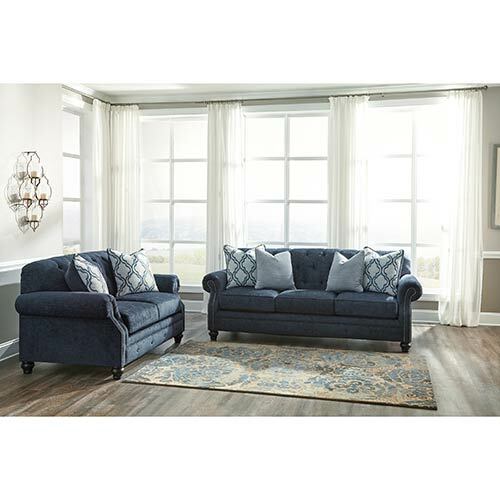 This stylish living room set is crafted from durable, stain-resistant fabric that stands the test of time. 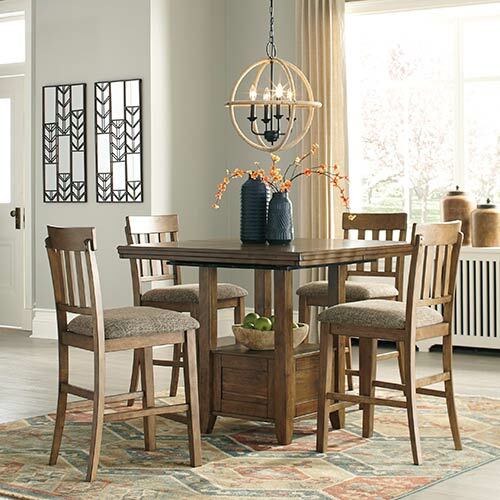 This counter-height dining set has a simple, chic profile to satisfy your appetite for comfortably stylish living. 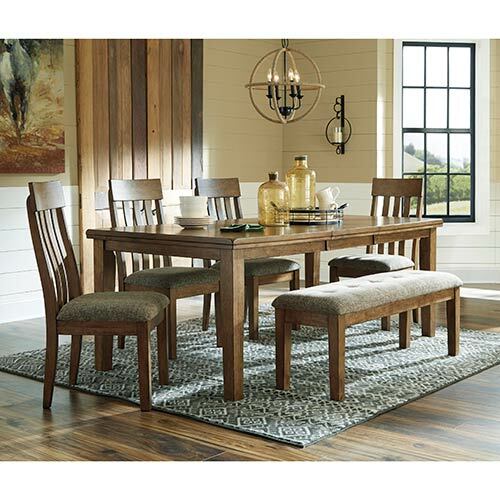 Make mealtime more special with this comfortable and simply styled dining set that has enough space for everyone.